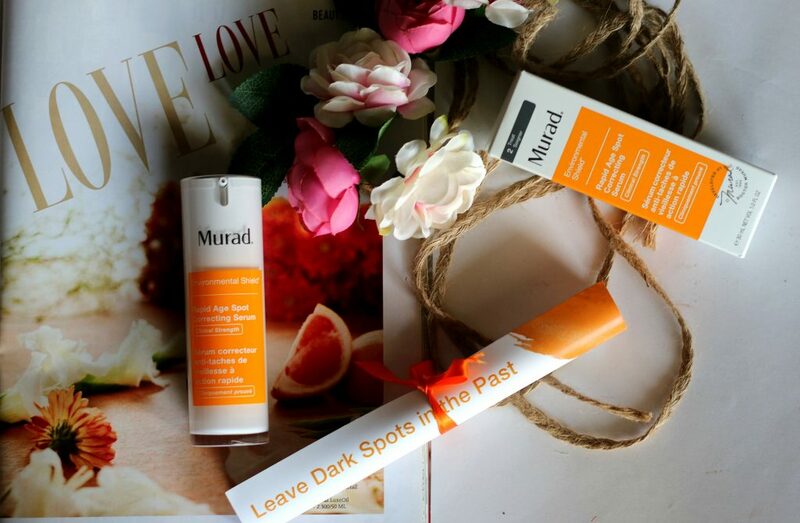 Age spots are the result of an excess production of melanin, or skin pigment. Skin aging, sun exposure, or other forms of ultraviolet (UV) light exposure, such as tanning are all possible causes for age spots. Apart from age spots, the acne scars, pigmentation marks, uneven skintone etc are the most common issues women face. Make-up tools such as foundation, concealer are only a temporary support to cover the flaws on the face. If you are in your late 20’s or early 30’s ; that’s the time to start incorporating anti aging skincare to your routine. 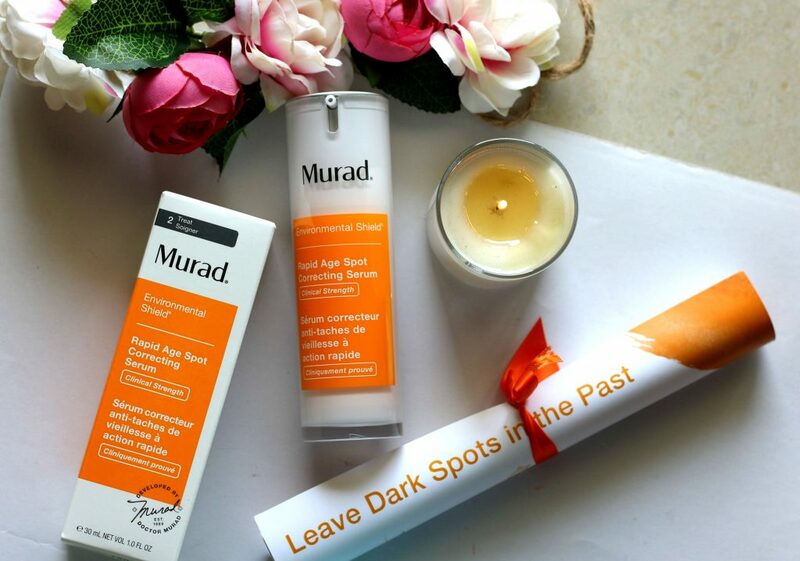 Experts at Murad have released a revolutionary product that addresses the full spectrum of skin problems – the Rapid Age Spot Correcting Serum. This magic product is demonstrated to bring new levels of clinical effectiveness – Reduce melasma in just 7 days. I have been using it since over a month now and I see a big difference on the blemishes and pigmentation spots that I have. At the end of this post, I have included a ‘before- after’ picture for you to compare the results. Packaging is quite simple. Same kind of packaging as the Murad Hydro Dynamic Quenching Essence. 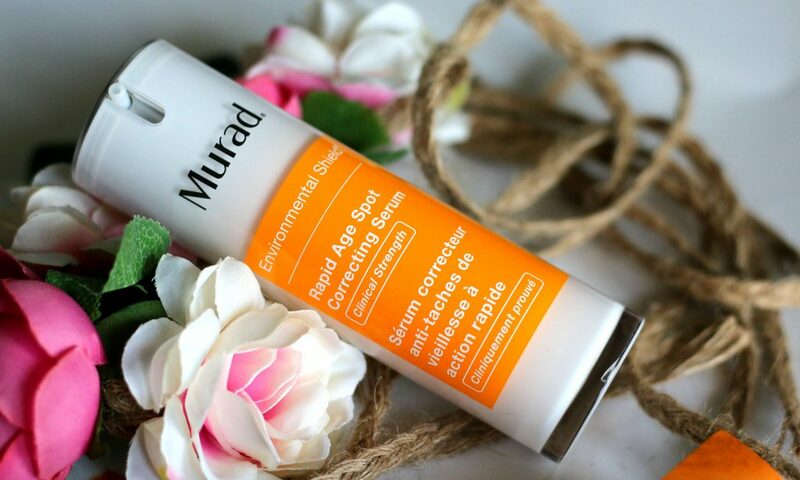 Rapid Age Spot Correcting Serum has a convenient packaging and the lid helps users control the amount of product they dispense every time. 3 pumps is enough for the face and neck. Before discussing the details of the serum. let’s in detail analyze the ingredients of this serum. Niacinamide- A derivative of vitamin B3 is a highly recommended ingredient, recognized by the World Dermatology Council for its superior performance but less irritating to the skin. Scientific research has shown that Niacinamide can enhance natural collagen production by stimulating cellular activity and better blood circulation. As a result, Niacinamide helps to repair, restore and re-structure the skin effectively, minimizing and preventing the signs of aging for firm, smooth skin. Unlike other whitening agents, niacinamide inhibits the appearance of melanin on the surface, helping to reduce and eliminate uneven pigmentation irregularities. The result is a radiant complexion. 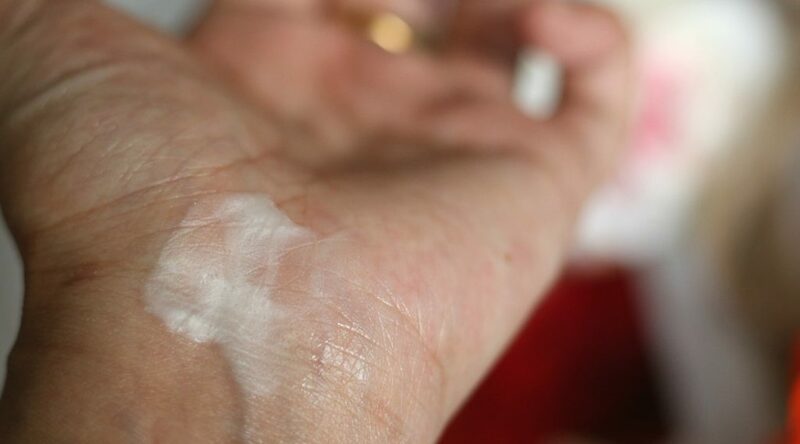 Hexylresorcinol is considered to be a good ingredient for use in the treatment of hyperpigmentation, skin lightening by blocking the formation of melanin. It is a commonly used ingredient to minimize the damage of the lesions leading to dull skin, while reducing the appearance of lines and wrinkles on the surface of the skin. Plankton Extract The combination of brown microalgae and microscopic algae irritates the brown spots, irregular turbinates , which naturally revive the natural skin tones. Ferulic Acid helps protect the skin from the sun. Vitamin C is antioxidant, protecting and preventing damage from the environment continuously and immediately. Oligopeptide promotes the process of taking away dead cells, stimulating the regeneration of new cells, leaving the skin radiant and radiant. Pearl Powder helps brighten and brighten skin immediately and results in long lasting use. 7 Day Rapid Serum Spot Correcting Serum is designed and designed for those who are experiencing skin problems due to environmental impact, age or post-acne treatment support such as hyperpigmentation. freckles, age spots, dull skin, uneven color, etc. 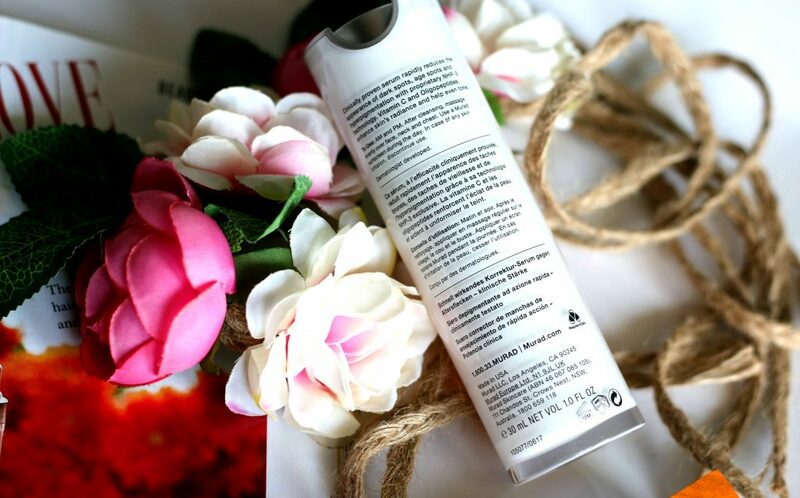 The product is suitable for all skin types, including sensitive skin. Note – If you already have a damaged skin due to any treatments, You might want to consult your dermatologist before using any product. For effective use, Murad suggest to use this spot reduction serum as a second step. After cleansing and toning skin, take required quantity of serum and gently apply and massage well on face and neck. Please make sure, you use a sunscreen during the day to avoid skin damage. 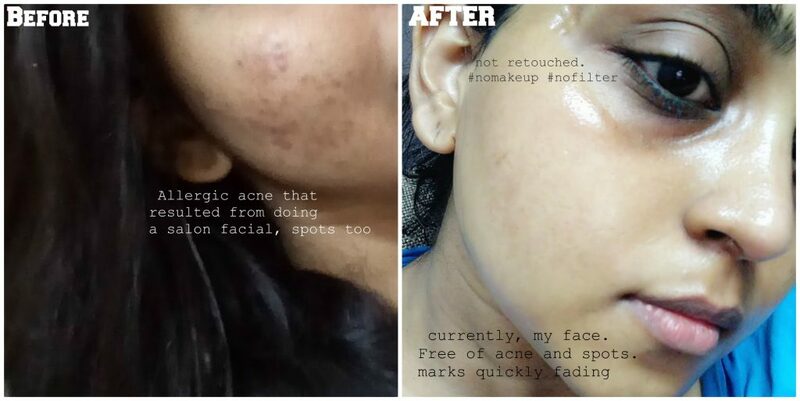 Here’s a before and after picture of scars and acne spots on my face. On the right side ‘After’ pic – You can see my present skin. It’s spot free, a lot more radiant and scars are fast fading too. I saw this improvement within 2 weeks of regular usage. What I noticed is- rather than feathering on the entire face, use this as a targeted spot treatment and apply only to problematic areas of the face. I am looking forward to continue using it to see full reduction of spots and scars on my face. I didn’t notice any reduction in dark circles. of course, my dark circles are hereditary and more than the darkness its the shadow of the hollow part that gives the dark shadow. 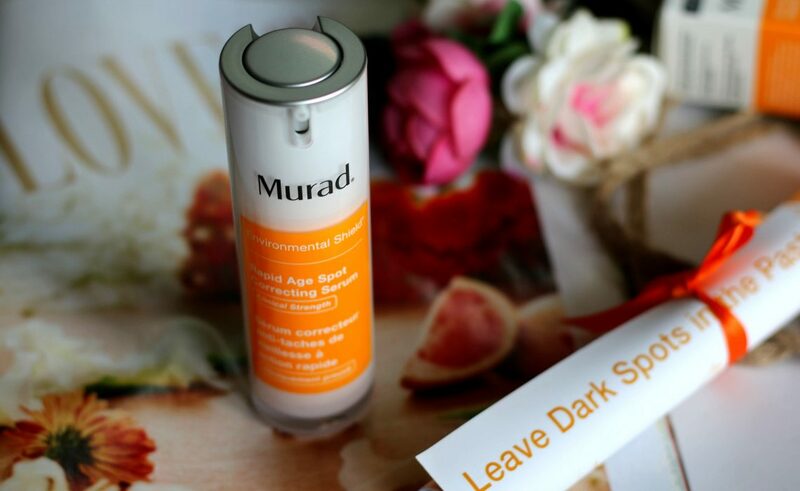 If you are looking for a daily use AM/PM face serum that address skin concerns like Environmental Aging, Dullness, Fine Lines, Wrinkles, Uneven Skin Tone & Texture, Pigmentation Spots and Scars – This is a great choice. 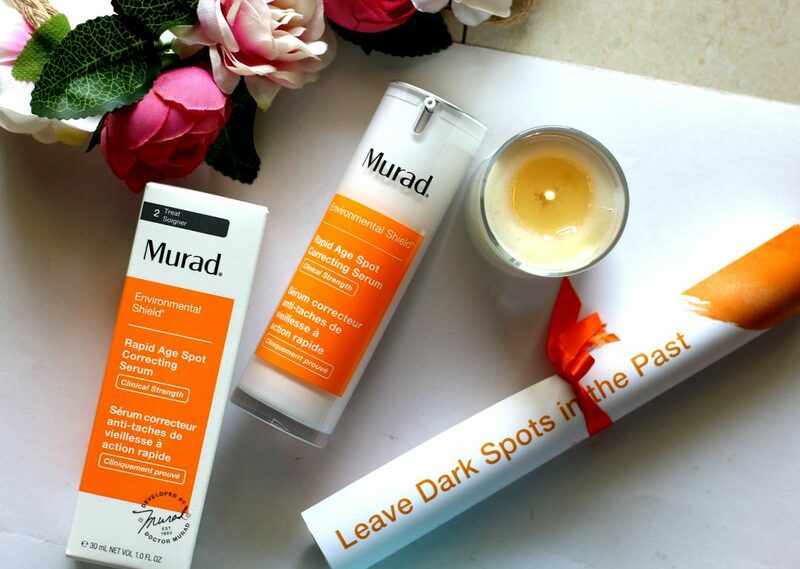 It’s a clinically proven serum that helps reduces the appearance of dark spots, age spots and hyper pigmentation with a hydroquinone alternative. Proprietary NHP-3 technology—a blend of 3 powerful ingredientsNiacinamide, Hexylresorcinol and Plankton Extract—is proven to even skin tone and address key signs of aging. Vitamin C, Oligopeptides and subtle light-reflecting pearls enhance skin’s radiance and help brighten tone instantly and over time. This definitely seems to be working well. I have issues with acne marks and scars – maybe this will be my savior. I love that you always recommend products that I’ve never heard of! I always learn something new when I stop by your blog. Well done, Renji! I wonder how this would work with freckles? I want something that will heal blemishes, but not erase them. oooh I would really like to give this a go as I have been spending so much time in the sun over the last few years and I’m getting pigmentation!! wow the results are visible. will it work on acne scars? I would really love to give this a try as I love what it does so much! IM suffering from a lot of spots already and I need to clear it up soon! This sounds so so good, I have been so interested in this serum since I saw it on your Instagram feed, good I checked the blog post. 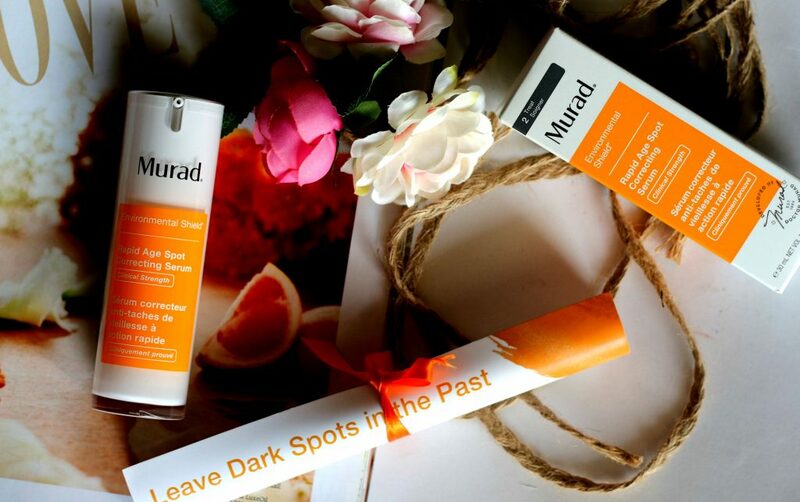 It sounds perfect for my dark spots and pigmentation, love your review and the before-after pictures look great.